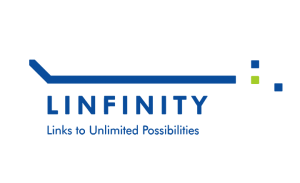 Linfinity describes itself as “a reliable business platform based on the blockchain, internet of things, and big data technology.” As an initial coin offering (ICO), the company aims to provide a trustworthy supply chain platform to businesses, particularly those that handle fast-moving consumer goods (FCMG). The company takes into consideration the difficulty of FCMG businesses in maintaining the quality of their goods along the supply chain. With the use of the blockchain technology, Linfinity plans to develop models that will benefit suppliers, manufacturers, and other stakeholders in the business supply chain. 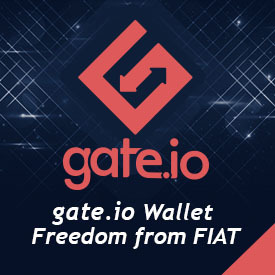 The company will also use its LFT token to facilitate easier transactions among these stakeholders. Apart from offering a blockchain-based supply chain platform, Linfinity has branched out to organize events catered toward its potential customers. Attendees of these events can expect to gain insights about blockchain and Fintech from a number of well-known speakers in the field. Besides speeches and panel discussions, there will also be networking events so that participants can form partnerships and seal business deals in a more casual setting.